In an effort to recognize these challenges, while simultaneously encouraging constructive conversation, we have invited Laetitia Bernard to join us. 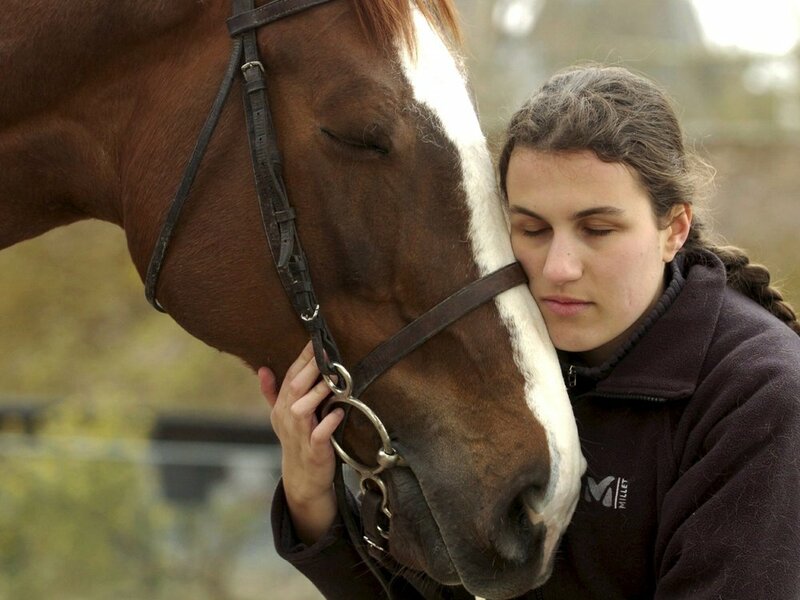 Laetitia Bernard hosts Sports News on Radio France and is a blind horseback rider with six French champion titles in handisport show jumping. (The podcast is only available in French). "I had an instructor whose passion for riding rubbed off on me (...). She told me: 'today I am going to teach you how to jump.' I didn't even know it was possible to jump with a horse. She taught me the posture, what I needed to feel; she had me work a lot on the feeling aspect and I loved it." "The bond that is created with one's horse gives energy, inner strength (...) with feelings so intense that it becomes transcendental. It's pretty crazy what goes on when riding a horse. It gives a lot of confidence." "There was a huge spike in interest at the time of the Paralympic Games in London (...) due to the incredible audience on site (...), and now with the Olympics, the media attention is still there, but afterwards it will fade for the next four years." "My women colleagues and I are more sensitive to women's sports and we spontaneously put women on the same level as men...we are more attentive." "What I would like to share is simply the joy of living and openness to others. This may seem a bit basic, but it's fundamental and allows us to move forward. To transmit curiosity and the desire to try." Discover our INSIDE/OUT Conversation for World Radio Day with Molly Schiot.